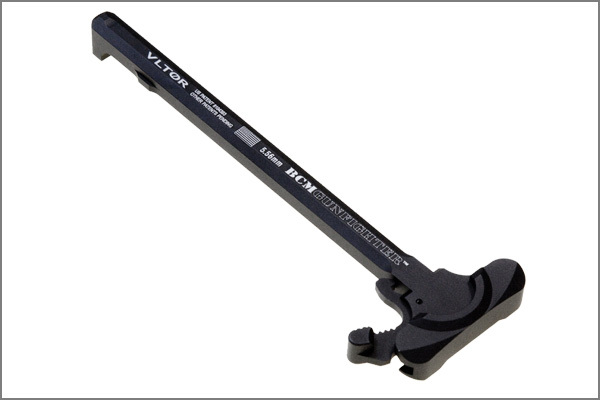 The BCMGUNFIGHTER™ Charging Handle offers two significant advantages. 2. With the force kept inside the body of the handle, when the handle is pulled directly to the rear, it moves directly to the rear and does not angle off to the outboard side.